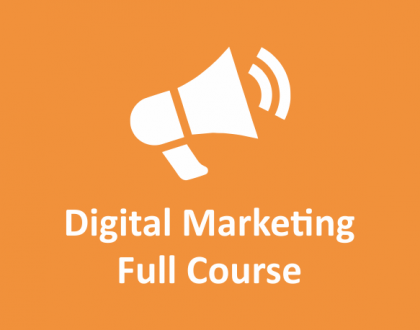 This course covers Module 5 from Full Digital Marketing Course. Video plays a vital role in your overall Digital Marketing Plan and it’s almost inevitable for any business to exclude Video Marketing in their overall Online Marketing Campaign Strategy. That’s why you need to learn YouTube Marketing Tutorials in Hindi. It’s a step by step Training Course to understand Video Marketing, Creating Videos, Editing Videos, Create Awareness and Brand Building Videos, Publishing it on YouTube and at the same time integrate Video Promotion Activities in your overall Digital Marketing Campaign. Digital Marketing Certification Course in India covers 45+ Video Tutorials and generally takes 1 to 2 months to complete the entire syllabus. How will I Get Training? Once you subscribe, we will send you download link Instantly for Course Contents and you can watch Videos through eLearning App. We can also courier you DVD within India. How can I Pay Training Fees? What’s the Teaching Method and Language? Majority of our Courses are in Hindi Language (70% Hindi and 30% English). All our courses are designed with Step by Step Training Contents that includes Videos, Materials, Quiz Tests, Cast Studies, Worksheets and Notes. 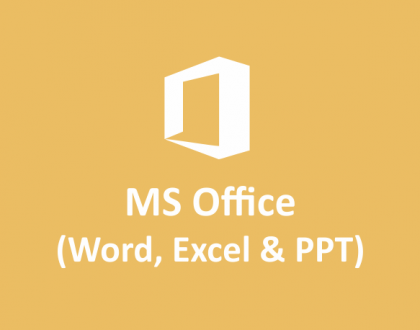 You will really find it easy to learn and enjoy the contents since they are designed with simple yet in-depth explanations. What will be the Training Duration? Generally it takes 1 to 2 months to complete entire course. But you can access videos and email support till 1 year. Once you download the contents, you can watch Videos Offline. We give you full flexibility to learn at your own time, own speed and at your own convenience. You can repeat lectures and videos as per your needs till 1 year. 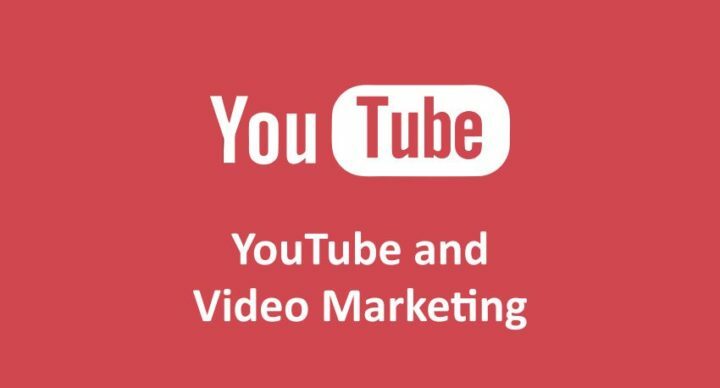 We update our YouTube Marketing Course Modules from time to time and you will get new Videos and Notes for updates happening in YouTube Marketing Industry FREE of cost for till one year. What about Doubts and Support ? We provide Email Support for Doubts and Queries till 1 year. 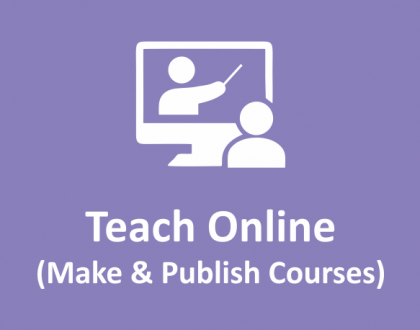 When, Why and How can I join Digital Marketing Course? Well ! We’re in 21st Century and believe me Knowledge is the New Money. Invest on Yourself for Learning New Skills and Grow your Professional Career. You can join this course anytime by making online payment. This is one of the Most Advance YouTube Marketing Tutorials in Hindi with Practical Examples on Live Channels. We help Business Owners, Job Persons and Students to boost their professional career through systematic and organised Online Certification Courses like Digital Marketing, Social Media Marketing, SEO, PPC, Email Marketing, Business, Leadership and many more..